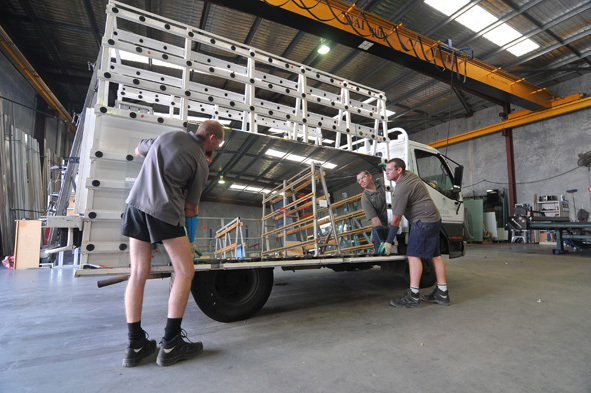 ESTABLISHED IN 1985 – DIRECT GLASS IS A FAMILY RUN BUSINESS. Direct Glass are dedicated to the supply and installation of high quality glass products, shower screens, coloured glass splashbacks, mirrors, sliding robe doors and a host of customised glazing products and services. Manufactured in our fully automated workshop with precision machinery at the cutting edge of technology, to provide superior finishes, design diversity and consistent colouring on our coloured glass products. We specialise in residential and commercial supply and insullation in the Perth Metro and country regions of Western Australia. Each job has to pass our stringent quality systems to ensure specifications are checked and cross checked before leaving our workshop. Our installers are highly trained and knowledgable with emphasis on customer satisfaction. Direct Glass pride themselves on offering the highest quality in products and personalised service to all their clients.